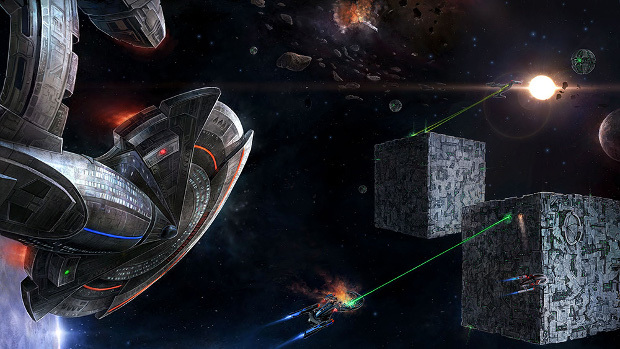 After recent issues with the Star Trek Online Mac client, Perfect World has decided to drop it altogether. The company announced the decision on the game’s forums stating that they “cannot promise to deliver an experience on Mac that meets [their] expectations of quality,” and that they have decided to stop supporting the Mac version as of Feb 5th. In addition to this they listed some “important notes” for the shutdown, which you can view below. The Mac client will be unavailable for download starting on February 5th. Anyone with an existing Mac client will be able to play, but the game will become permanently unavailable via our Mac client by Spring of this year. We will be shutting off C-Store for all Mac users to prevent players from continuing to make purchases before it permanently shuts down. We will be processing reimbursements and refunds over the next few weeks. We will be canceling and refunding any active recurring subscriptions purchased between October 1, 2015 and today, including Lifetime Subscriptions. If a payment was made other than a credit card or Paypal, the value of the subscription will be reimbursed to your Arc Account Balance. We will be reimbursing any Zen that was purchased through Arc or Steam between October 1, 2015 and today to your Arc Account Balance. We will be reimbursing the value of any Packs purchased through Arc or Steam between October 1, 2015 and today to your Arc Account Balance. For those still seeking to play the game on Mac the developers suggested using a program to simulate a Windows environment.